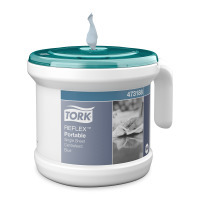 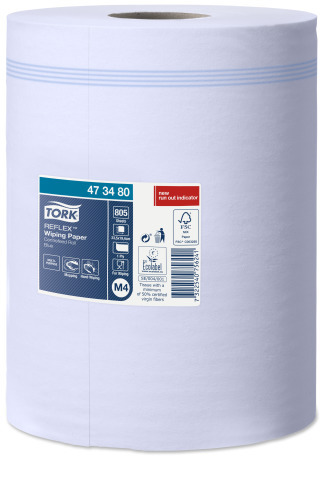 The most economic product in the Tork Reflex™ range, the extra long roll is ideal for wiping tasks and hand wiping.. Used in conjunction with Tork Reflex single-sheet centrefeed dispenser, Tork Reflex can reduce paper consumption by up to 37% vs standard centrefeed and minimises the risk of cross-contamination. 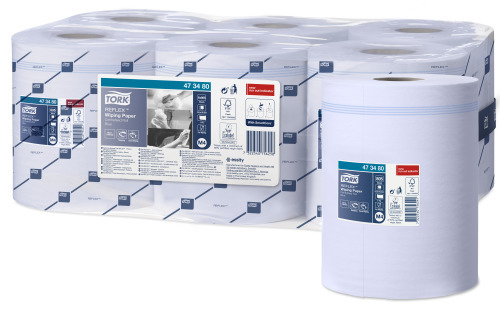 Tork Easy Handling® E-handle makes carrying paper roles effortless for cleaning staff. 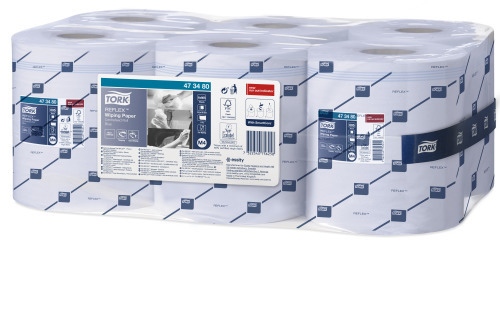 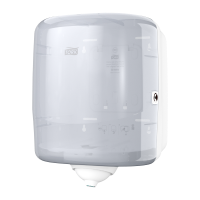 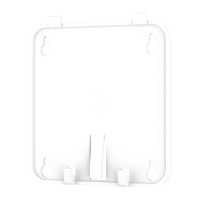 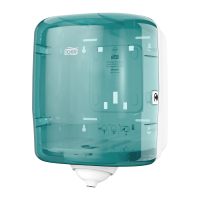 This product is produced at SKELMERSDALE mill, GB and certified according to BRC-IoP, ISO 14001 (Environmental management systems), ISO 9001, and OHSAS 18001.